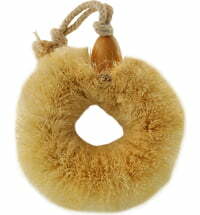 Loofah is a climbing plant with beautiful yellow flowers and green fruits that look like cucumbers. 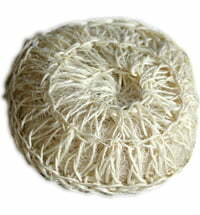 A oofah is basically the skeleton of the dried ripe fruit. 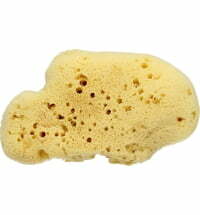 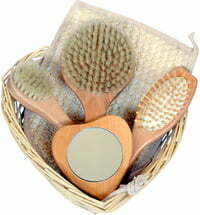 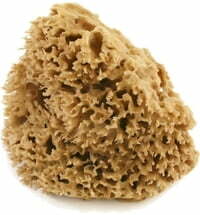 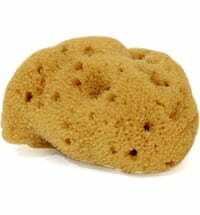 For personal hygiene, the sponge-like plant has established itself as an alternative to synthetic or artificial sponges. 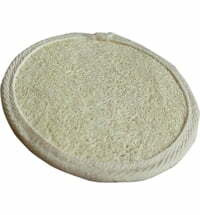 Its light peeling effect rids the skin of dead skin cells and leaves the skin smooth and pure. 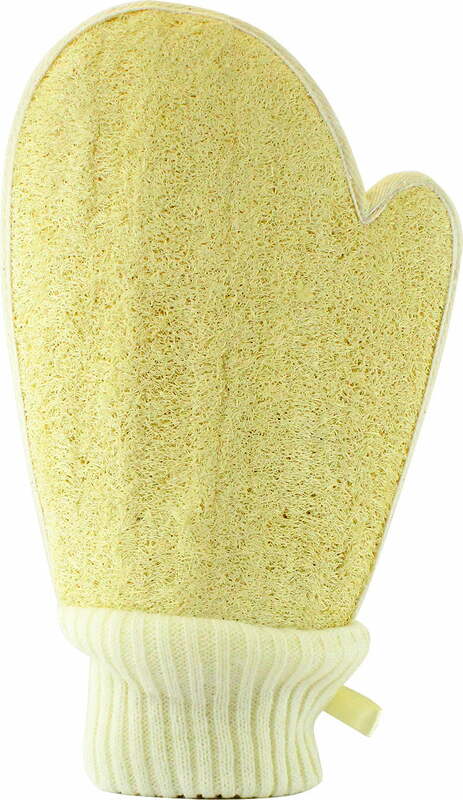 The loofah glove causes a gentle and natural peeling effect and invigorates the skin without irritating it. 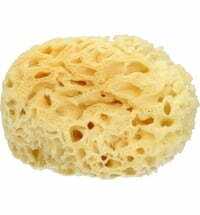 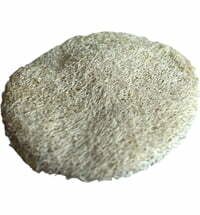 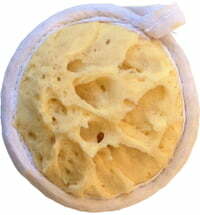 Loofah products are 100% natural and biodegradable. 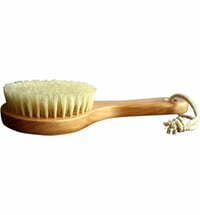 Application: Use a few drops of natural soap on the body glove and massage the soap in a circular motion on the skin. 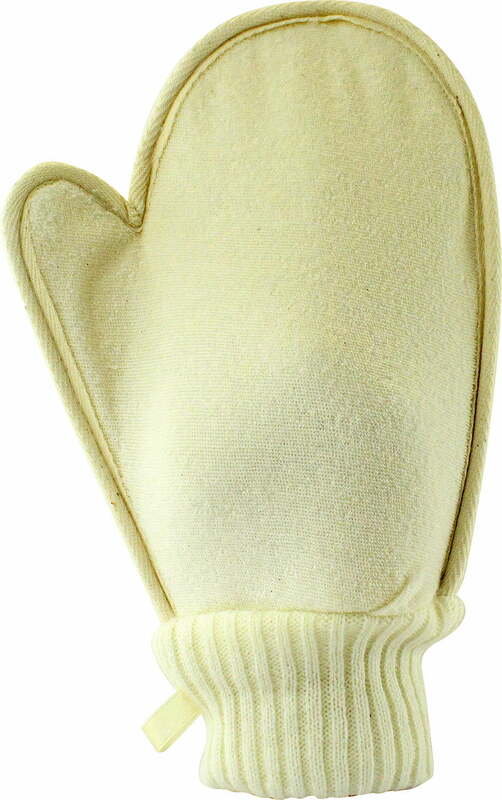 Rinse the glove well, then wring gently and dry in a well ventilated area: after use.